Do you have a DSL Internet connection at home which you want to share with all your devices – computers, mobile phones, tablets, game consoles, etc? Now it’s easier than ever to do this (and much more, for that matter!) and you don’t need any additional hardware, like a wireless router. 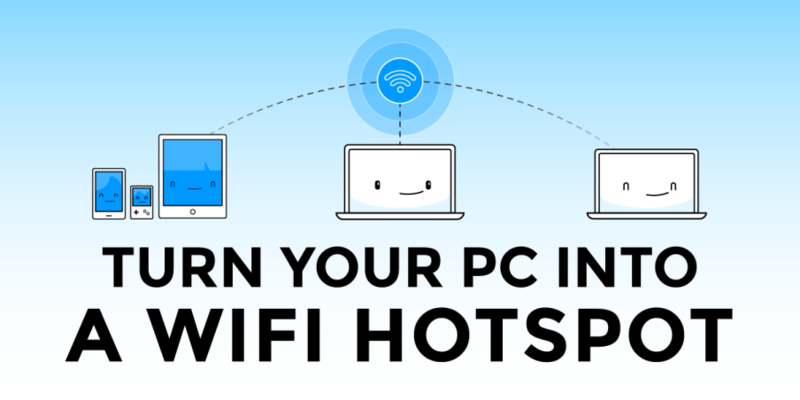 All you need is the Connectify Hotspot virtual router app for Windows PCs that turns your laptop into a Wi-Fi hotspot and helps you share your DSL connection via Wi-Fi with your other devices. To share a DSL connection with all your devices, you have to upgrade to Connectify Hotspot PRO or Connectify Hotspot MAX. You will be able to share your Windows computer’s DSL Internet connection with any WiFi-enabled device. You don’t need any technical skills. You can share your connection with the click of a button. You don’t need any extra equipment or cords. Connect your PC to the DSL line via the dedicated modem you get from your ISP. Run the Connectify Hotspot app and select the network adapter connected to your DSL line as the ‘Internet to Share’. You can also share other type of Internet connections with Connectify Hotspot: Wi-Fi, 4G, VPN virtual adapters (to keep all your devices protected), etc. Press the ‘Start Hotspot’ button to share your DSL Internet connection. Wi-Fi enabled devices such as PCs, laptops, tablets, smartphones, and game consoles can now be connected through wireless to your PC. Share your DSL Internet connection with all your devices! 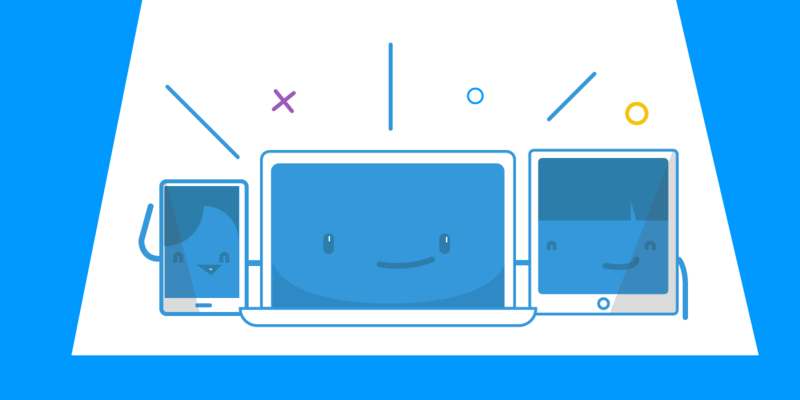 Get started with Connectify Hotspot today – 70% Off PRO and MAX versions!